Sega is going to launch the Genesis Mini and Mega Drive Mini on September 19. Sega made the announcement at its annual fan event Sega Fes 2019, in Tokyo. Kotaku reports, that the Mega Drive Mini will arrive with include 40 different games worldwide. Ten out of 40 titles which have been confirmed are Sonic 2, Puyo Puyo 2, Shining Force, Castlevania Bloodlines, Powerball, Gunstar Heroes, Comix Zone, Rent-a-Hero, Space Harrier II, and Madou Monogatari Ichi. The Sega Mega Drive Mini will be available priced at 6,980 yen (about $60), and if you go along with the two controllers the system will costs you at 8,980 yen (about $80). In additions, the system will also include different regional variations of some games. For example, the Mega Drive Mini in Japan will include the U.S., European, and Japanese versions of Castlevania: Bloodlines. Notably, the Sega Mega Drive Mini was earlier planned to be released in 2019. 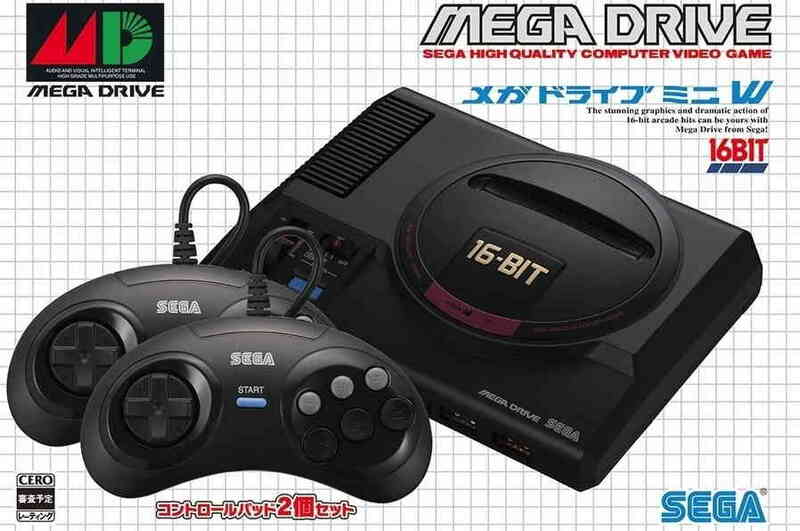 But due to lack of improvements and quality in the system, Sega delayed the release of the Mega Drive Mini.